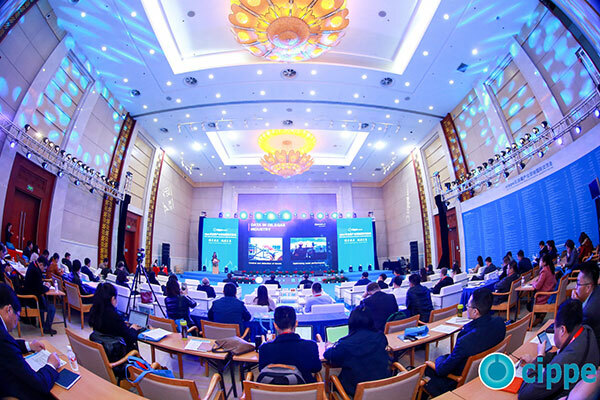 The 11th International Petroleum and Natural Gas Summit is held in Beijing, on 27-28 March 2019. The summit is designed to accelerate the oil and natural gas growth, enhance the international cooperation and promote the energy technology development. 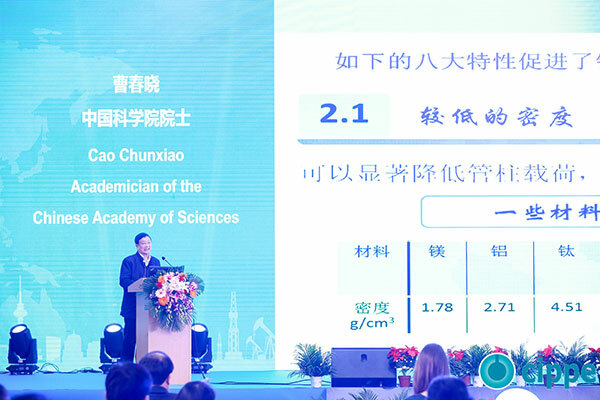 As the main theme conference of cippe2019, the International Petroleum and Natural Gas Summit is held successfully for 10 sessions and commit to providing a sharing platform of cooperation, an integration of ideas and an interaction of wisdom for petroleum and gas industry. 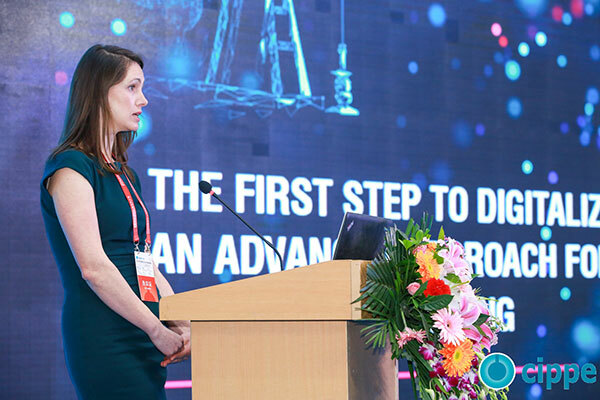 This year, the summit focuses on the petroleum trend, oil and gas exploration technology, intelligent oilfield, digital factory, shale gas exploration and LNG technology that are the most popular topics at present. Li Yizhong, Former Vice Chairman of Ministry of Industry and Information Technology and Chairman of China Federation of Industrial Economics, Ma Peihua, Vice-chairmen of the 12th CPPCC National Committee, Gu Xiulian, Vice Chairman of the Standing Committee of the Tenth National People’s Congress and Anna Belova, VP of International Business Development for Geo Split and so on will give the excellent speeches at the meeting. Welcome to take part in the summit, which the stakeholders of the petroleum and natural gas industry should not be missed. The summit will be held at W201 on 27 March and W105 in the following day.